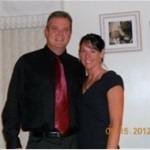 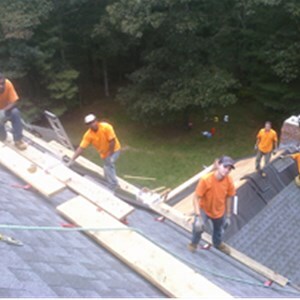 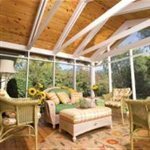 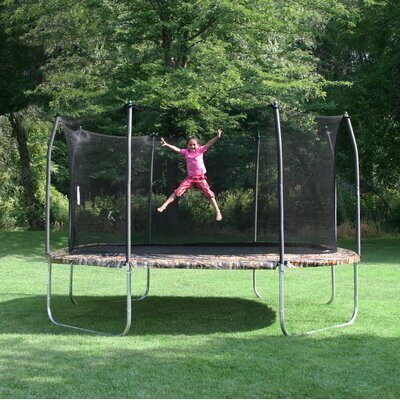 How much does a trampoline and installation cost in Providence, RI? 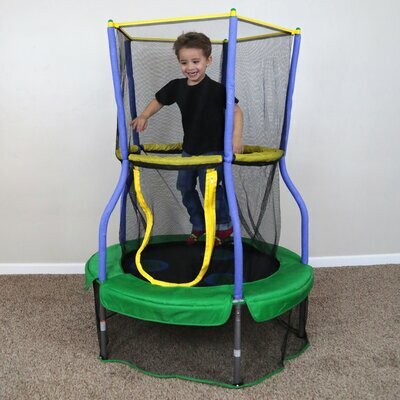 The Skywalker Zoo Adventure Bouncer 48" Trampoline with Enclosure is an excellent physical and fun activity for your kids. 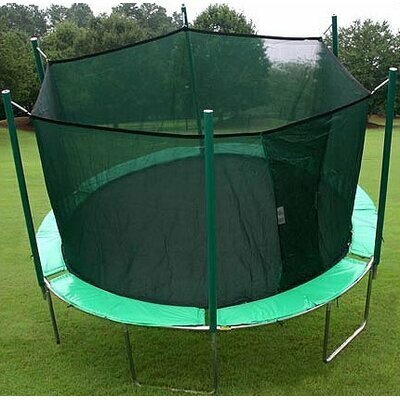 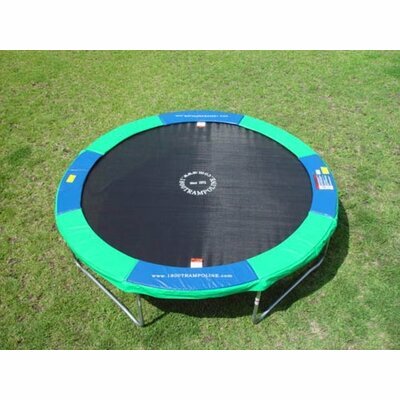 This trampoline has a zipper enclosed surface, which provides a safe bouncing area for the kids. 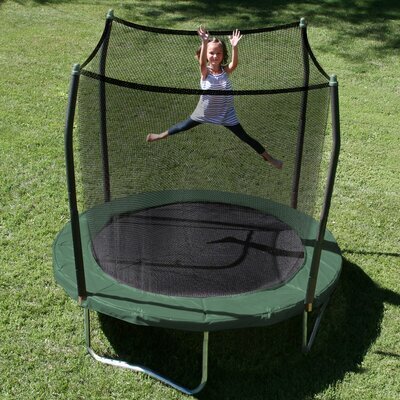 It has a woven, round-shaped jump surface with animal print, which is made from polypropylene. 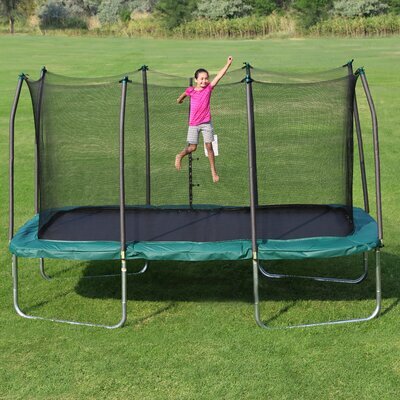 This trampoline has a steel frame, which makes it sturdy and long-lasting. 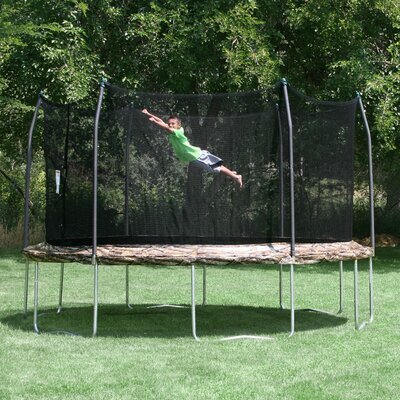 It includes six padded safety poles with a powder coated grey finish. 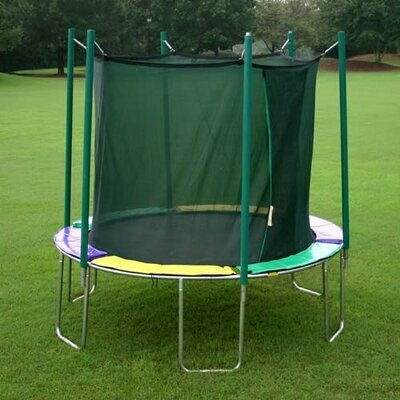 This trampoline is supported with six straight legs. 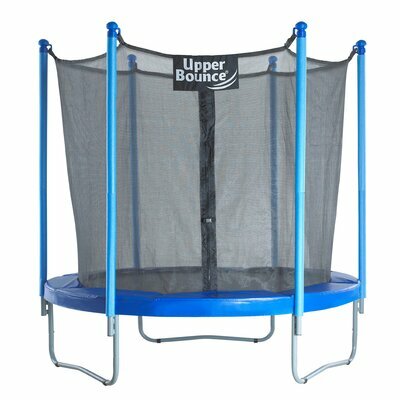 The padded handlebar provides a firm support for the kids, while they bounce. 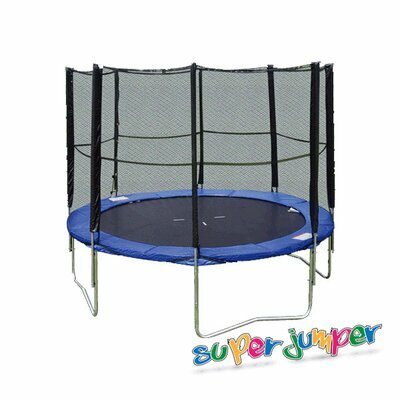 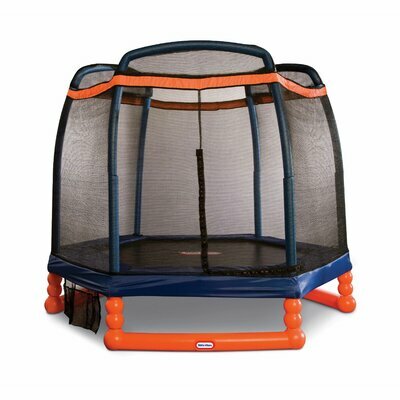 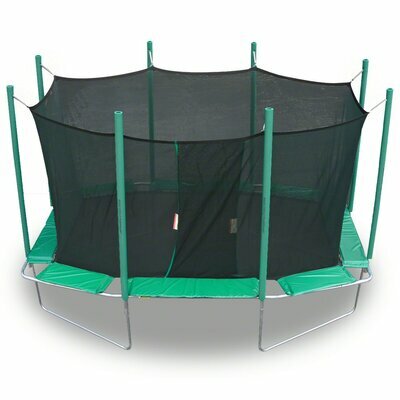 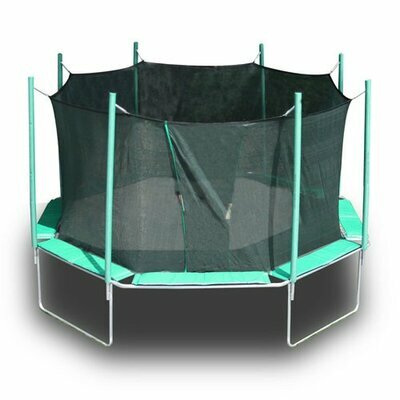 The Zoo Adventure Bouncer 48" Trampoline with Enclosure from Skywalker is ideal for indoor and outdoor use. 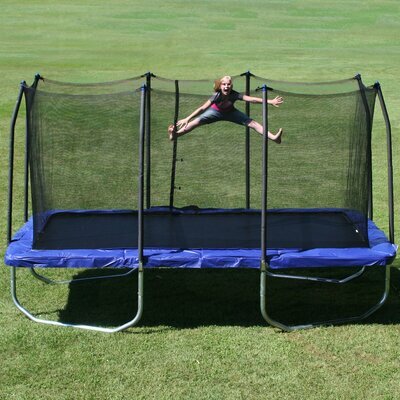 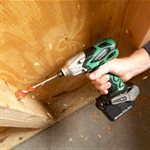 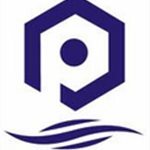 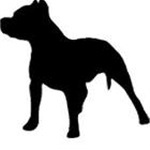 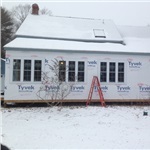 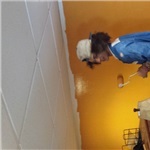 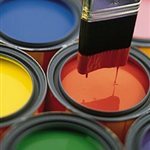 It is ASTM certified and AZO free.